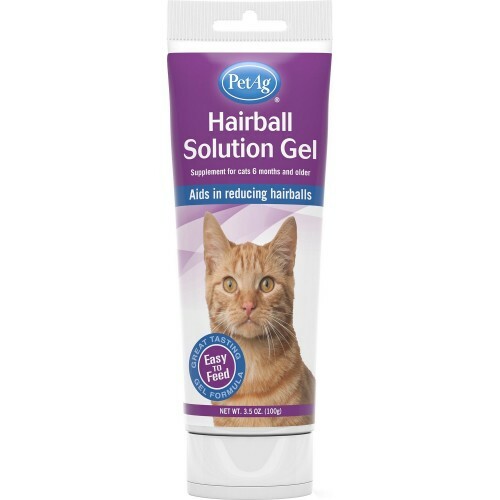 Help minimize hairballs and boost your kitty’s nutrition with the PetAg Hairball Solution Chicken Flavored Gel Cat Supplement. 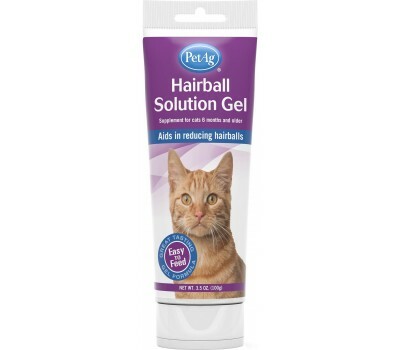 Specially formulated to reduce hairballs, this tasty, easy-to-feed gel also contains key vitamins and nutrients to boost your kitty’s diet, like zinc, vitamins A, E, and B6, as well as taurine, a nutrient that’s essential for optimum cat health. Plus, thanks to its delicious chicken flavor that most cats love, it’ll be hard for even the pickiest kitties to turn it down. Thanks to its highly-digestible vegetable fats, it’s also easy on sensitive tummies. Now you can add more of what your pal needs, like vitamins and minerals, and subtract what he doesn’t, like hairballs! 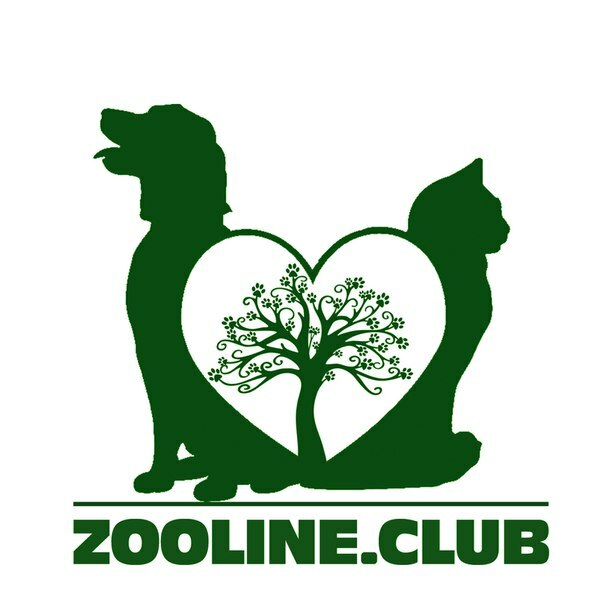 Helps minimize hairballs in cats of all breeds and sizes. Provides vitamins and minerals including zinc and vitamins A, E, and B6. Source of taurine, an amino acid essential to kitty health. Easy-to-feed, one-a-week gel is preferred by cats over tablets. Convenient, reusable tube is ideal for multiple cats. Use only as directed. Consult your veterinarian for additional advice or if vomiting persists. Not for use with kittens under 6 months of age. This product is intended for intermittent or supplemental feeding only. Keep out of reach of children. Not for human consumption. Malt Syrup, White Petrolatum, Glycerin, Vegetable Oil, Lecithin, Rice Protein, Guar Gum, Sorbic Acid (Preservative), Artificial Chicken Flavor, Potassium Sorbet (Preservative), Zinc Sulfate, Vitamin A Supplement, Vitamin D Supplement, Vitamin E Supplement, Vitamin B12 Supplement, Riboflavin Supplement, Niacin Supplement, Calcium Pantothenate, Folic Acid, Pyridoxine Hydrochloride, Thiamine Hydrochloride, Taurine, Biotin, Butylated Hydroxyanisole (Preservative). Initial Quantity: Feed 1 - 2 teaspoons depending on cat's weight for no longer than 14 days. Maintenance: Feed 1 - 2 teaspoons weekly.